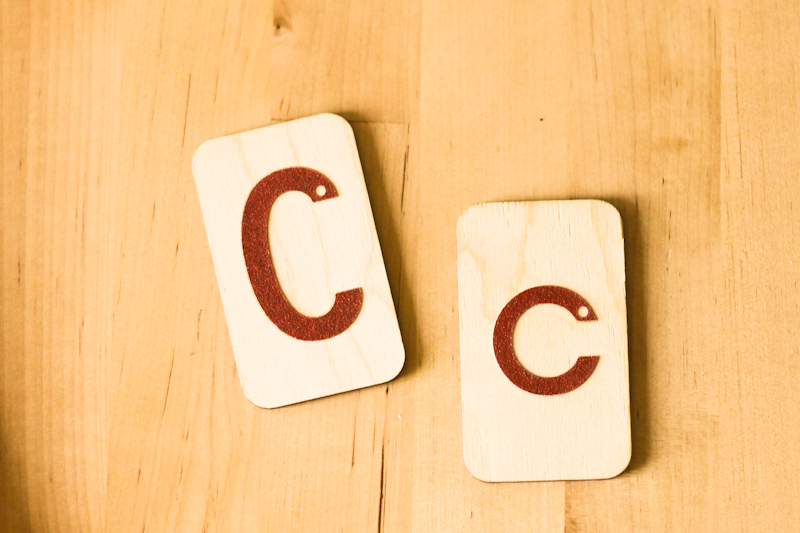 Kate and I had such a busy week that we didn’t get to finish all of our C is for Caterpillar activities. No worries, we decided to spend another week finishing them up. 🙂 I’ve spent the week editing photos like mad trying to finish up all of my April goals, but I’m not sure it’s going to happen. Fingers crossed! 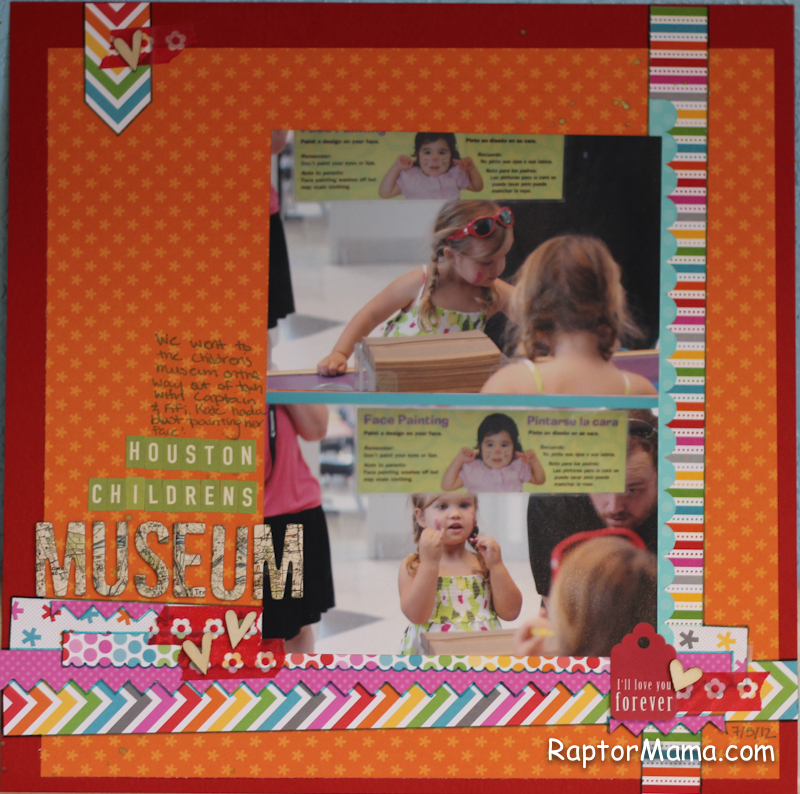 I’m hoping to make quite a large photo order in the next day or two so I have lots of fun pictures to play with for the faux LOAD (layout a day) I’m participating in during May. While I’m working on all of that, here’s a fun new layout. Ah, October Afternoon. I realize that Doodlebug has been getting all of my love lately, but you’ll always be my favorite. I inked up some paper and layered it a bit. 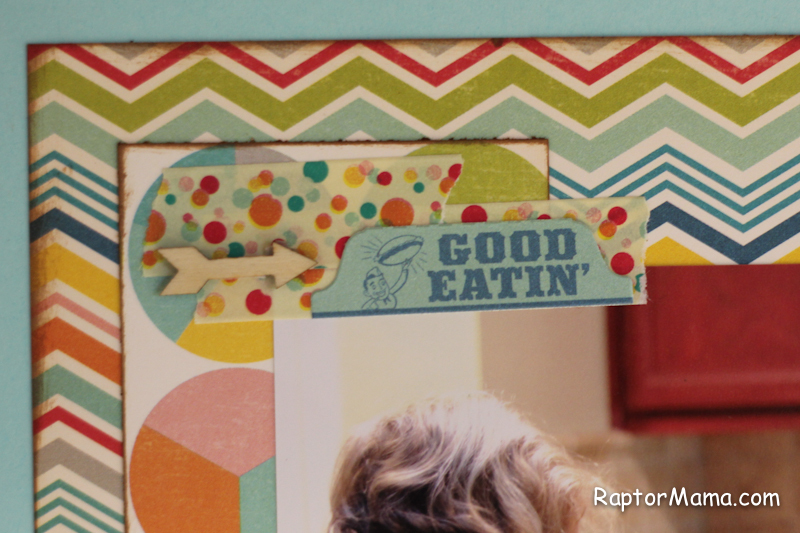 Then I added some washi tape, wood veneer arrows, and my favorite Thickers and letter stickers. There’s a bit less “embellishing” this week, but I’m still happy with the layout overall. I had a lot of fun with this layout. 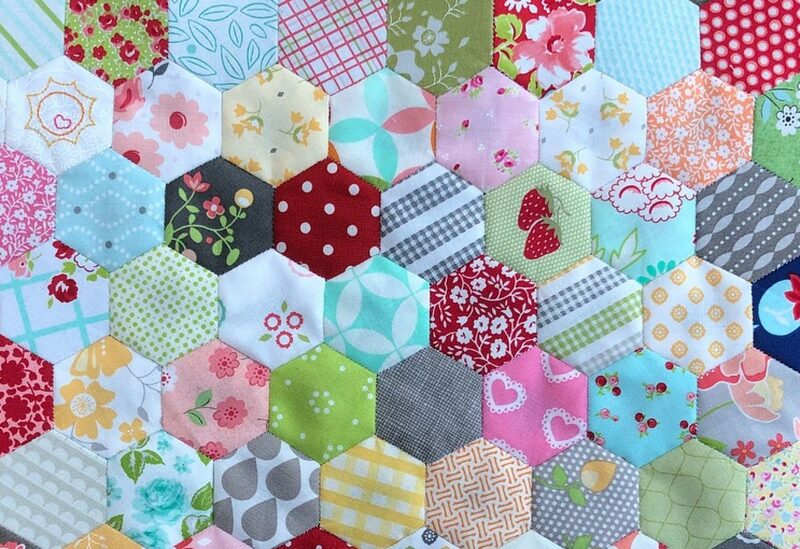 I am seriously addicted to the Doodlebug rainbow line. I haven’t done any traditional scrapping in 2 weeks while I’ve been learning the ins and outs of Photoshop so it was great to meet up with my friends for a crop. I’ve been cutting one inch stripes off of my patterned paper before adhering it to the cardstock for a while now and this layout was a great was to use up some of the scraps. I punched a few with my Knockouts border punches to give them some variety and outlined then with a marker to help them stand out. I usually like to ink the edges of stuff, but I have a hard time getting it to look right when the edges aren’t straight. 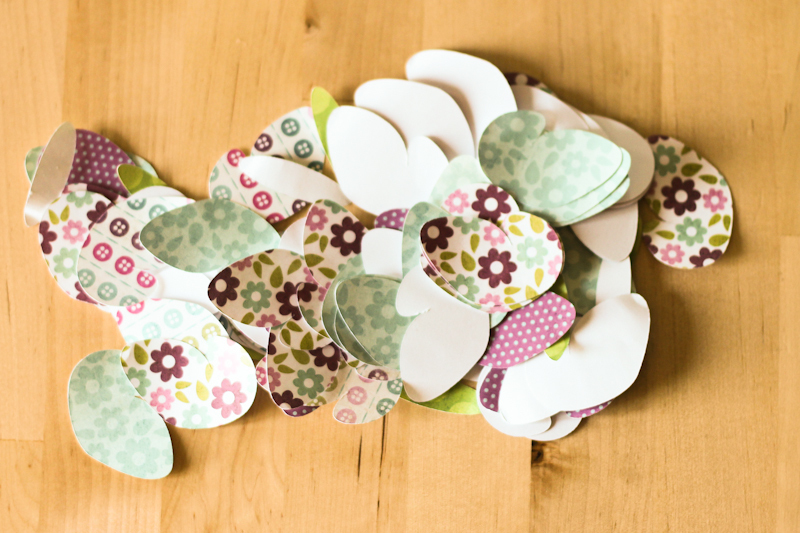 Then I added a doodlebug sticker, some washi tape, a few wood veneer hearts, some thickers, and some letter stickers. I was about to put it away when I found this little tag on my desk. I have no idea who the manufacturer is; I got it when I was on the design team for my local store a million years ago. Bees were such a huge hit last week and I’m even more excited about our caterpillar activities. I’m loving this project! It has really cut back on the tantrums and such around here. 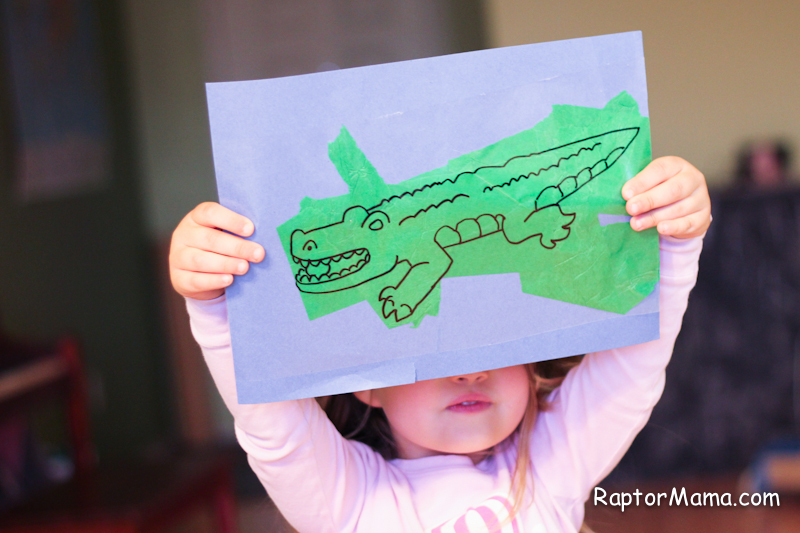 I sent out a bunch of printables since Raptor’s favorite thing about the last 2 weeks has been the worksheets. I found a great caterpillar book template and some fun math sheets on Pinterest. I also have some letter tracing sheets. I made 5 trays this week. 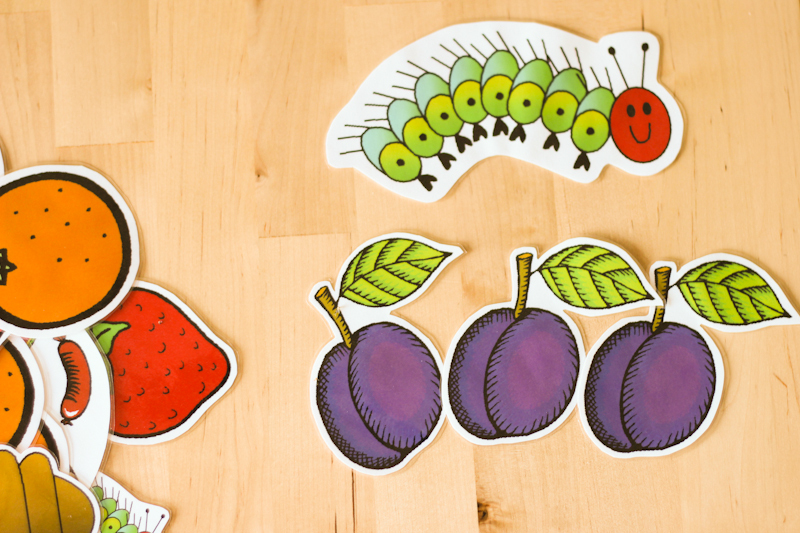 I printed these The Very Hungry Caterpillar Sequencing Cards in color, cut them out and laminated them. 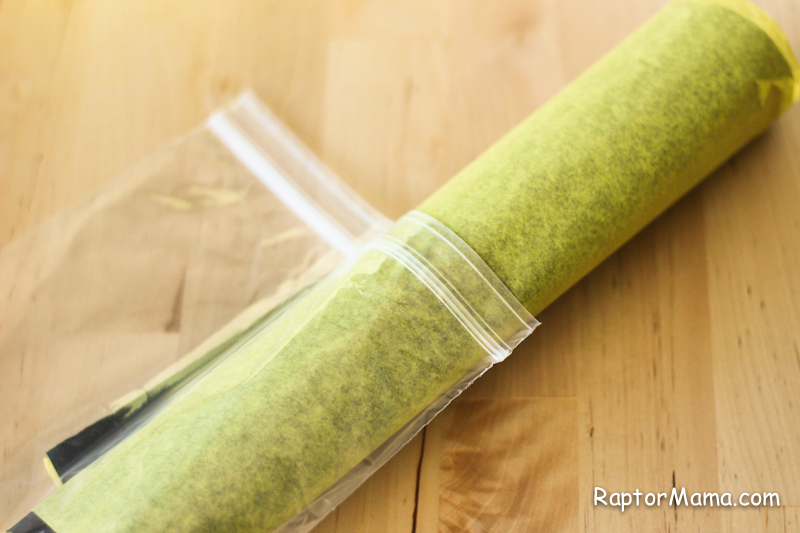 I’m going to put them in a tray with the book and let Raptor tell the story. I figure we’ll start with me reading it to her and her putting it in order and progressing toward it being an independent activity. I’m not sure if she’s quite ready to do this one by herself, just from a reading perspective, but I figure that it will be a fun one to do together. (And yes I realize that I’m cheating a bit by having butterflies. I’m fine with that. 🙂 ) I cut these pieces out on my cricut using a modified version of this and laminated them. 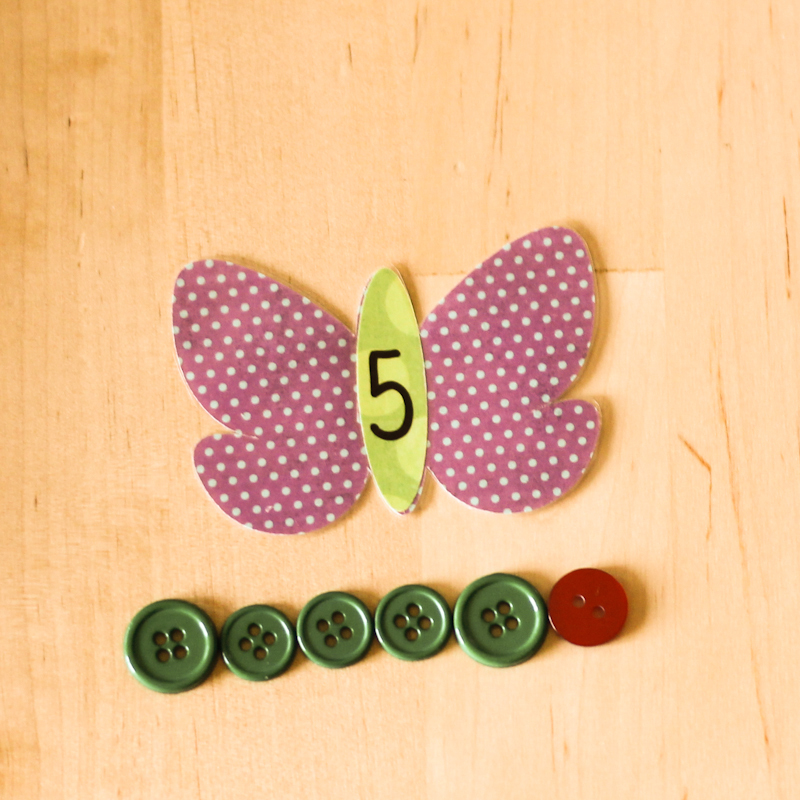 The body has the numeral, the left wing has the word, and the right wing has the corresponding number of dots. In an effort to make it easier, I used 4 different sheets of patterned paper. For these, Raptor will lay out the correct number of buttons to make the green body plus the red head. I had a bunch of leftover wings and bodies that I plan to put in a tray with some background paper and a glue stick. I imagine this will end up being her favorite activity. I’m also going to put out her sandpaper Cs. Raptor got these for her first birthday and they are amazing. They are very high quality and I highly recommend them. For crafts, I think we’re going to make these finger puppets. She’s enjoyed playing with the bee ones, but they had to be assembled with hot glue so not exactly the kid friendly activity I was hoping for. 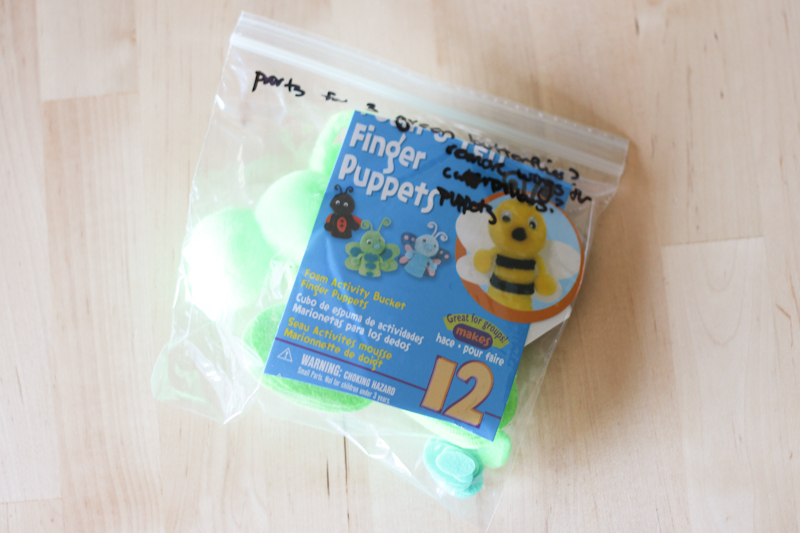 We’re also going to make caterpillars out of Cs, glue down red and green pom poms to make caterpillars, make caterpillars out of egg cartons, and do some kind of a tissue paper collage. It should be a fun week! As we’re wrapping up A is for Apple, I thought that this craft deserved its own post! 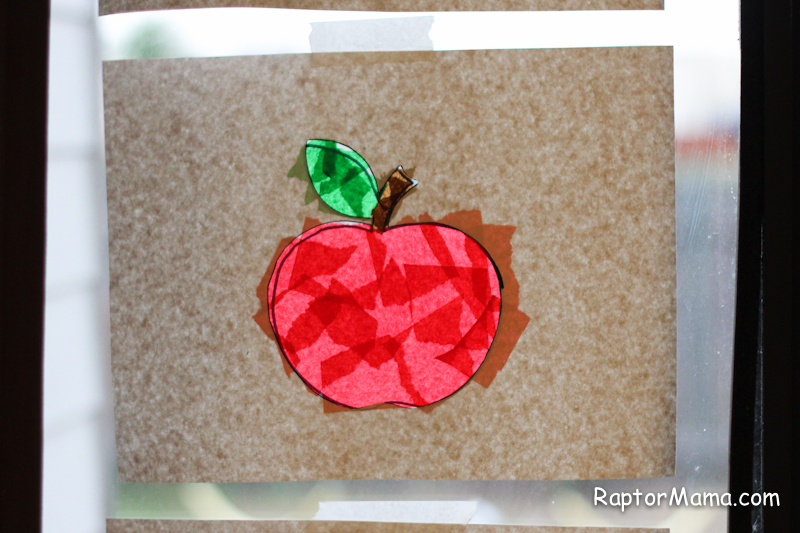 By far our biggest hit of the week was the contact paper “stained glass” apple craft. It also has the benefit of being super duper easy. 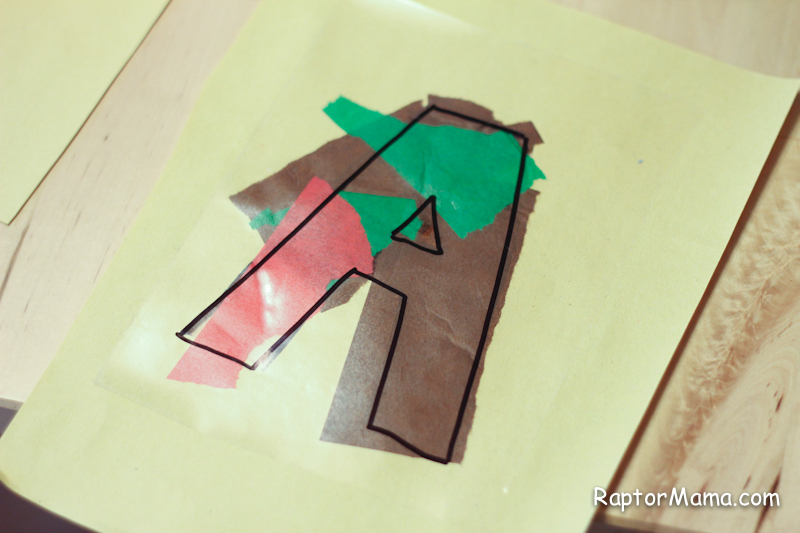 Basically, you draw the shape (in this case an A) on a piece of construction paper and carefully cut it out from the center so that you are left with the negative space intact. 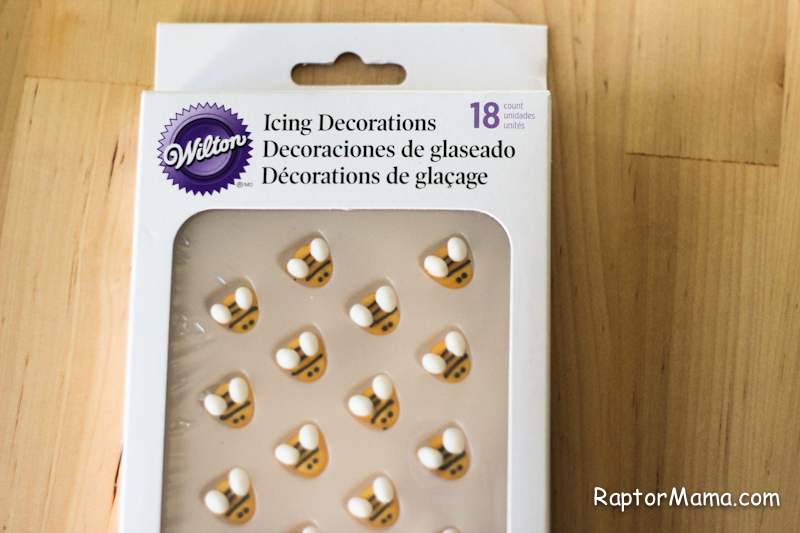 Then use that as a stencil to draw the same shape onto a piece of clear contact paper. Give your child some tissue paper (I did red, green, and brown for the apple) and let them go to town! 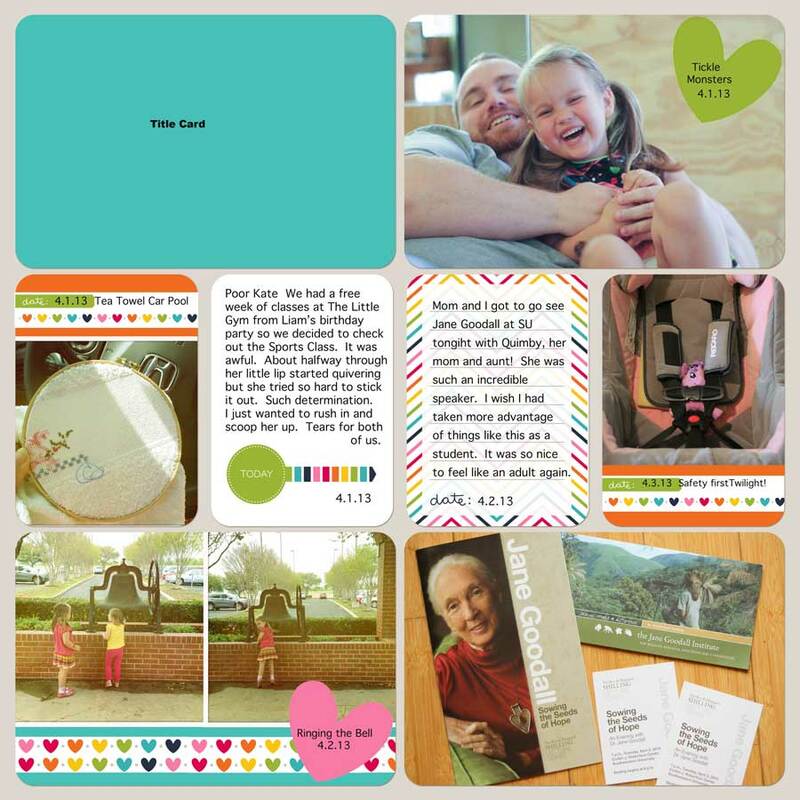 It’s like collage without having to deal with glue or mod podge. Win! Kate loved it so much that we made letter As with the leftover tissue paper. Once you’re done, you stick it to the back side of your construction paper and it frames it. We taped ours up on the sliding glass door and they look so pretty with the light coming through. Almost like a faux stained glass. Here’s another one viewed from the back side. 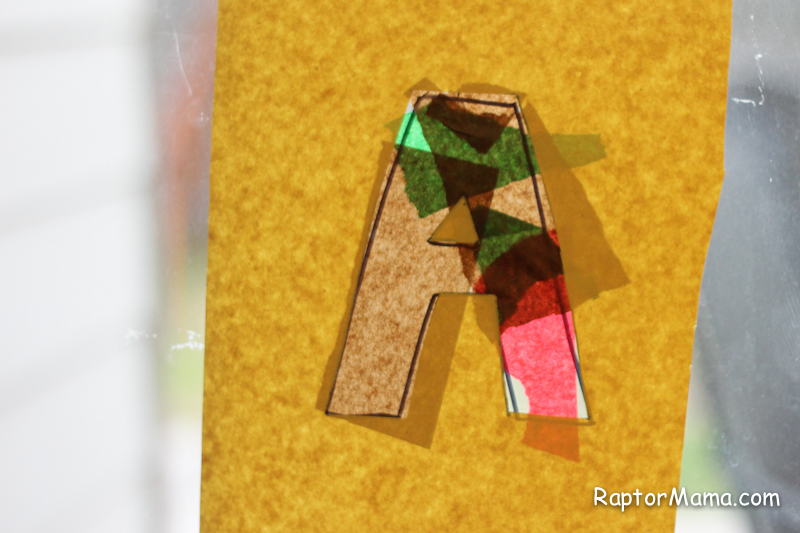 A is for Alligator y’all. 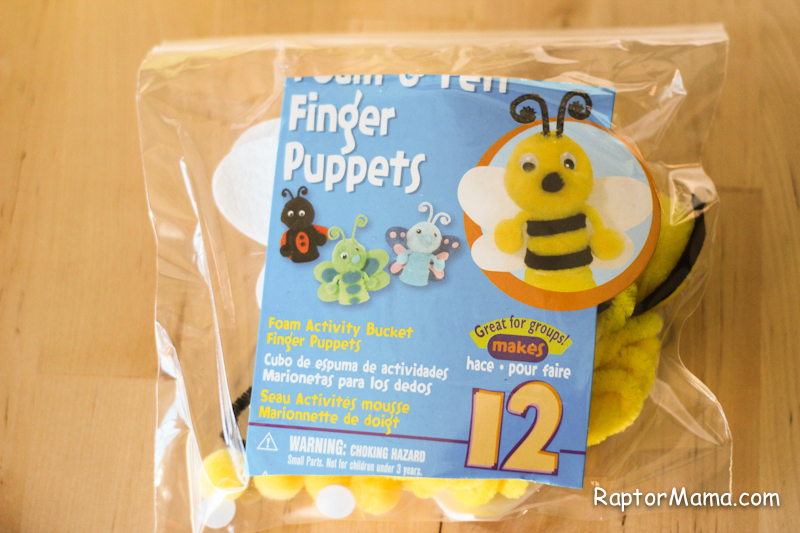 These were such a hit that we’re making Bumblebees this week. Can I say again how much I love this project?!? Because I do! I just finished up last week’s spread- on schedule and everything! As predicted, the free cards I linked to last week worked perfectly with the Honey Edition. As predicted, we fell far short of finishing everything from our A is for Apple unit. I’m totally cool with that. 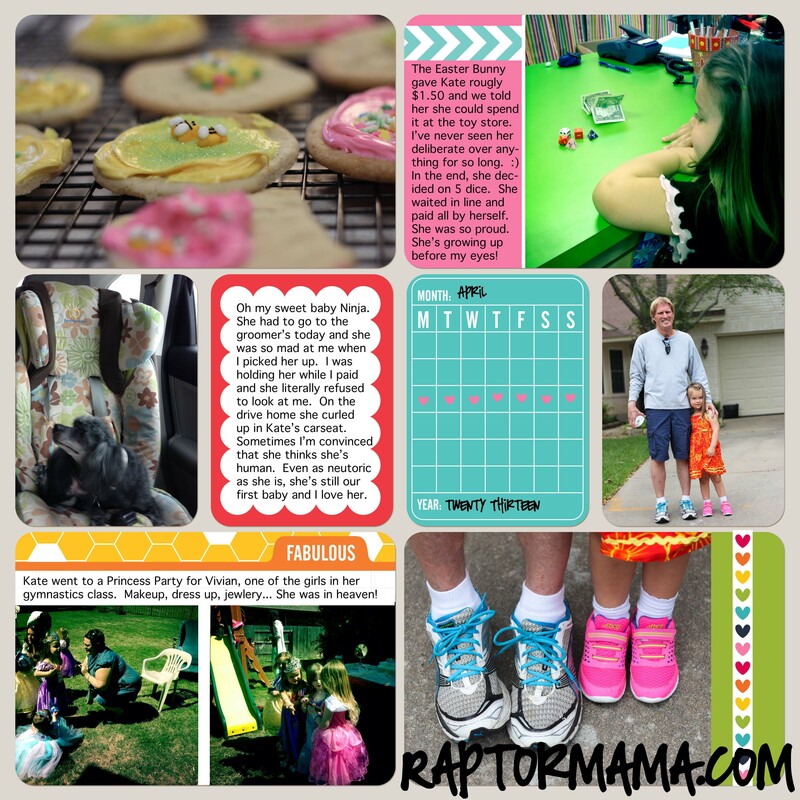 Raptor and I had a delightful week (ok, that’s a bit of a stretch. I’m sure anyone who has had prolonged experience with a 3 year old is giving me the side eye right about now.) and I think it really helped that I had some go to activities planned. Our Bee week is a little less structured, only because I found that the structure wasn’t working for us. I printed off a bunch of “worksheets” (Kate couldn’t get enough of these last week), planned 5 crafts/ activities, and made 5 Montessori-ish trays. Our first tray this time is an oldie but a goodie. Transferring pompoms (yellow and black this week to go with the bee theme) from a bowl into a muffin tray with tongs. I think she’s going to *love* this one, though I’ll admit that I have some reservations about giving her free reign with the glue stick. 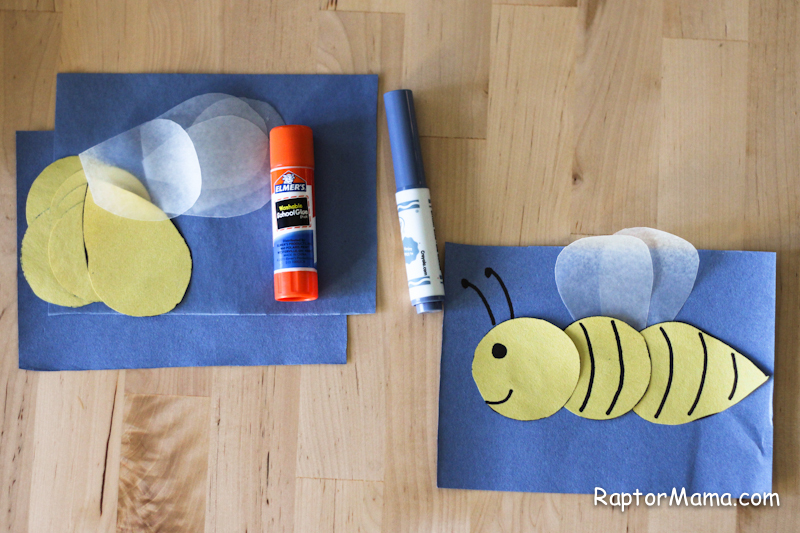 I cut out all of the pieces for the bee (including wax paper wings) and put them in a tray along with a marker, glue stick, and an example. This one goes along with a little song. Something about bees which escapes me at the moment. ::note to self, look this up before tomorrow:: I bought the bees at a teacher supply store a million years ago, they’re Learning Trend. I cut the bee hive out with my Cricut using this SVG file. Edited to add: OK, I just looked it up. Here ya’ go. 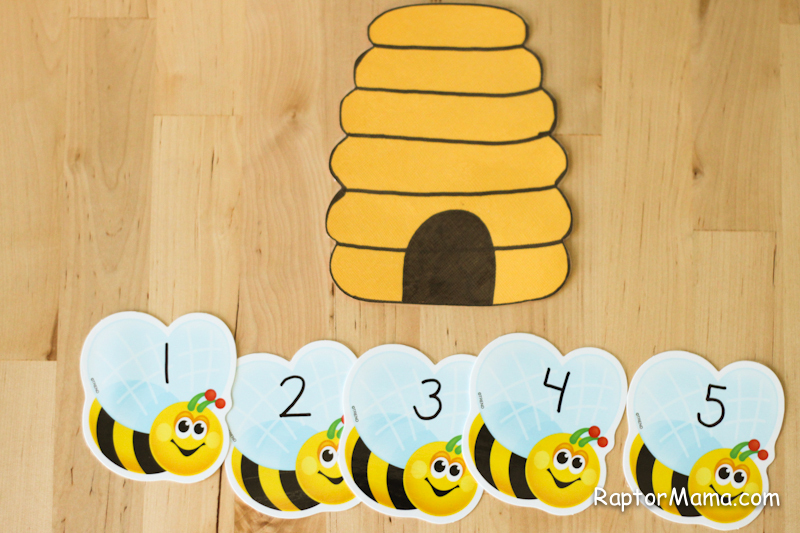 Incidentally, they have a ton of cute Montessori bee ideas. 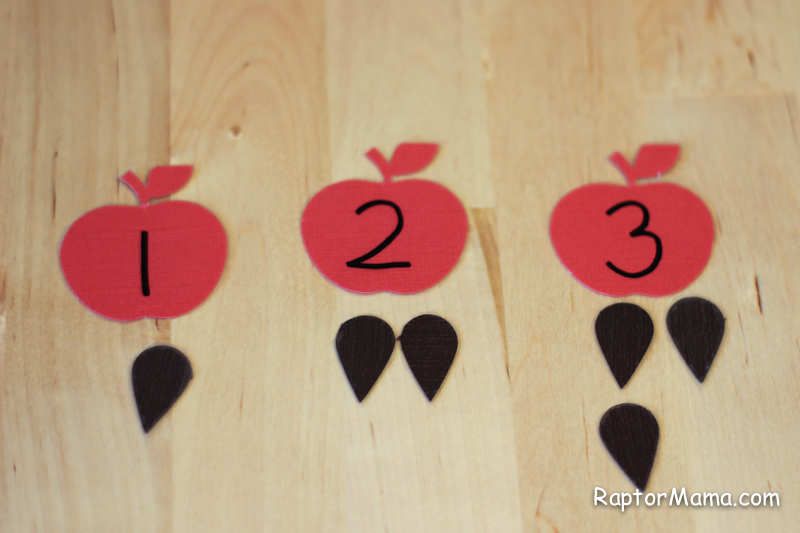 RaptorDad made me these life cycle cards. 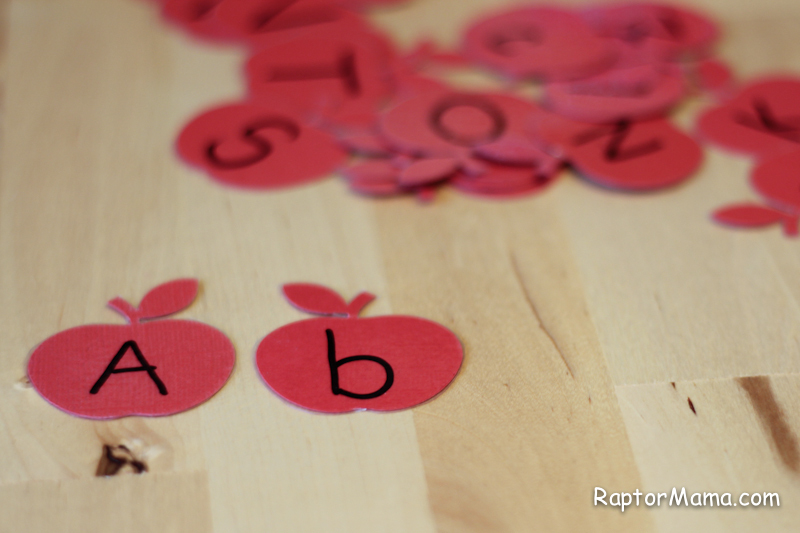 Raptor seemed a bit bored with just the alphabet last week, so I thought I would mix it up a bit these weeks. 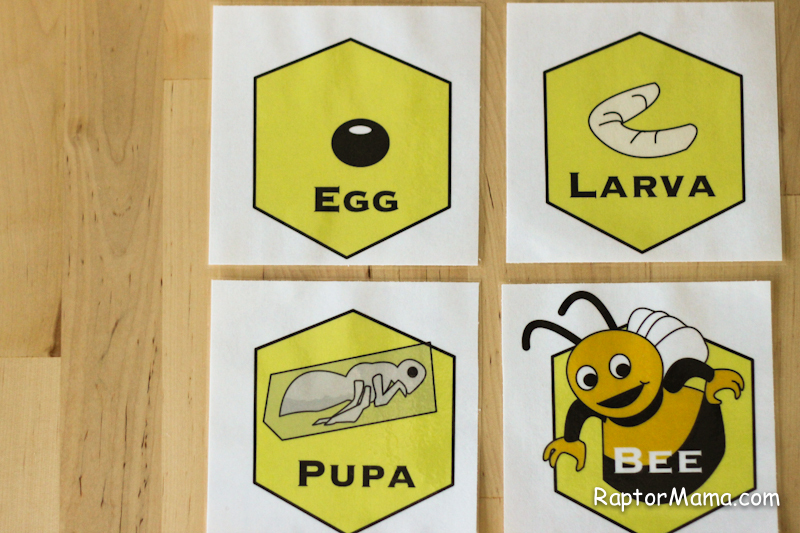 I wrote out some CVC words on beehives and then wrote the corresponding letters on some bees. 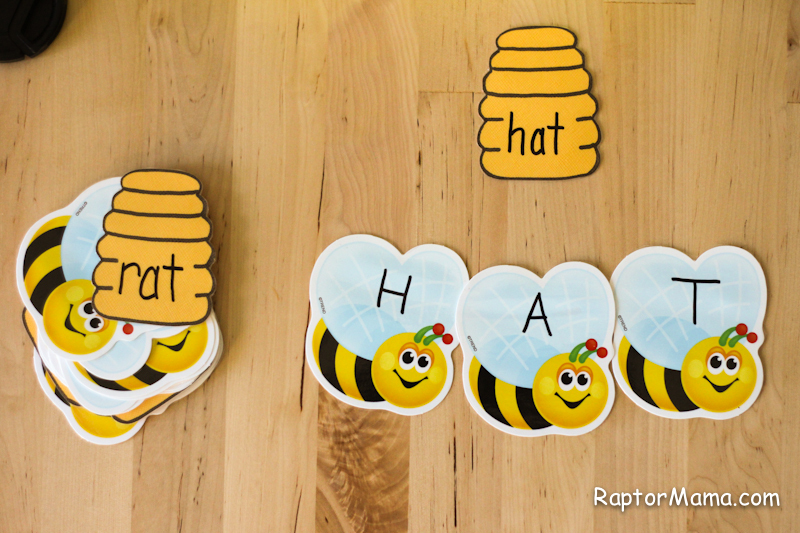 I deliberately did the words in lowercase and the letters in uppercase so Raptor could practice matching. I hoping that this encourages some phonics practice, but I’m not overly concerned about it. The other thing that I did this week was to prep some craft projects. I have tissue paper and contact paper all ready to make some more faux stained glass. This time a bee and the letter B. We found these little finger puppets at Joannes and I sorted them so they would be easier to assemble later. It makes 3 bees. That gives us 4 special things to do, in addition to the trays. We have tentative plans to go to a strawberry farm (B is for berry!) on Friday and I think that will round out our week nicely. Shall we go through the layout? (Can you tell that I had extra caffeine today?) Just imagine that I have a title card in the top corner, mkay? I want to use at least one thing from the Honey edition for consistency. Top right is a DSLR photo. I don’t know the real terms for any of this stuff, but I basically cut and pasted the heart from one of the journaling cards, made it bigger, rotated it a bit, and added some text. Middle left is a Hipstamatic photo. They’re square like Instagram photos so when I shrunk it down it left this weird gap. 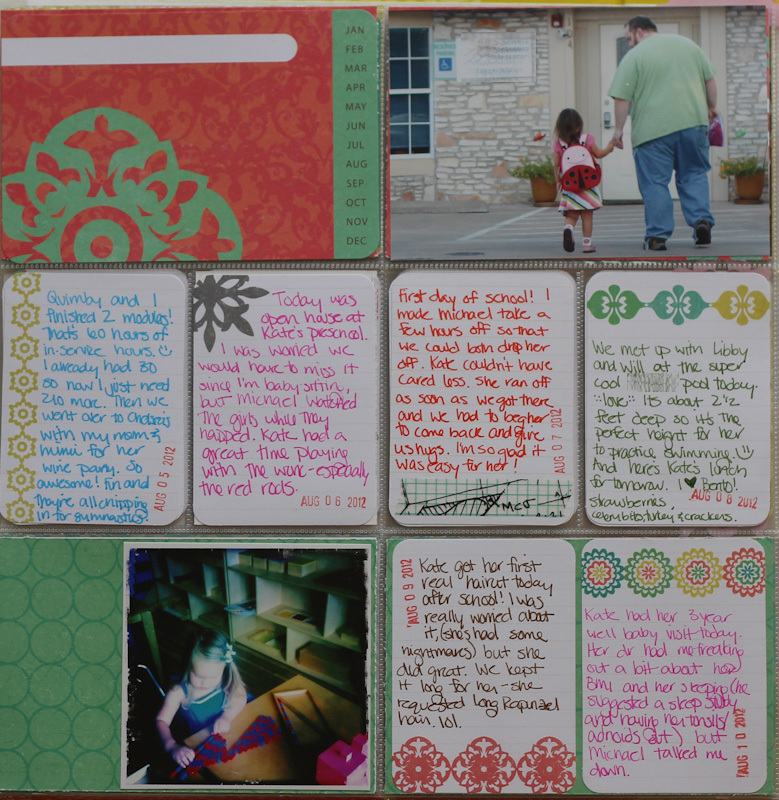 I cut the bottom off of one of the journaling cards and shrunk it down to go on top. I loved it so much that I saved it as a separate file. Never mind that I cut it and resized it 3 different times before that occurred to me. 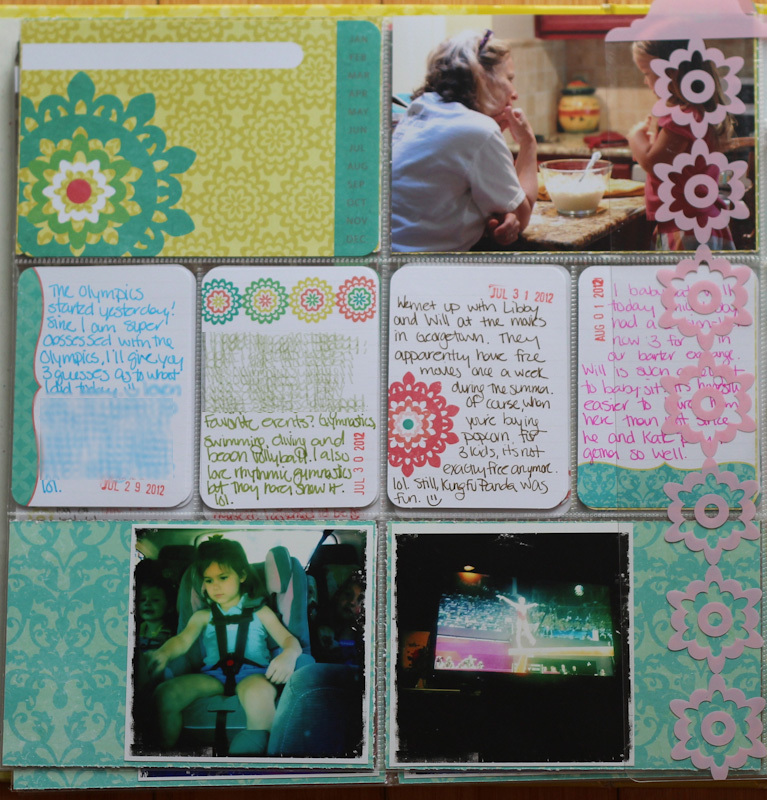 Middle 2 cards are regular journaling cards. I took the lines out of the left one and I’m toying with the idea of making it a color. We’ll see. Right one I used as is. Far right is exactly the same as the far left except it’s a DSLR photo. Bottom left is 2 hipstamatic photos that I shrunk down. I cut a strip from one of the filler cards and repeated it 2 1/2 times to get the strip of hearts. (It’s like custom never ending washi tape!!!) Then I added a pink heart just like I did in the top right. The verdict so far? Well, it’s slow. In 3 days, I’ve made 3/4 of a layout. Also, I can’t just stick ephemera in. But y’all the good *far* outweighs the bad. I think that I’ll get much faster. Also, I love that I can look at a whole layout at once, pictures and journaling, without having to print pictures every week (which just isn’t going to happen.) 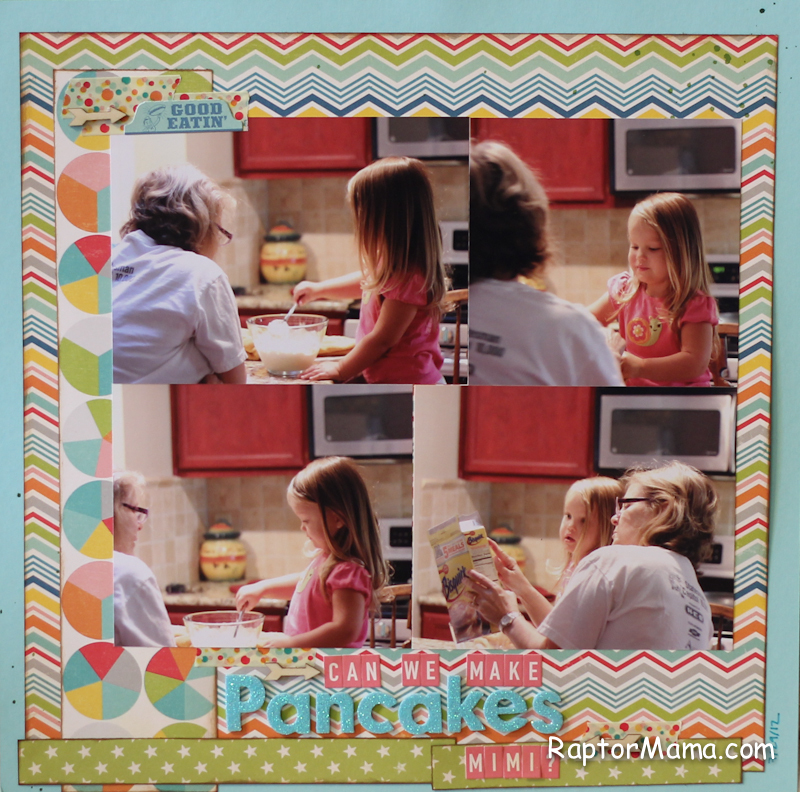 I love that I can easily resize the photos instead of being stuck with whatever I print. I love that when I forgot a picture, I could get it immediately instead of waiting for another print order to arrive. Most of all? I love that I could make “washi tape” and “stickers”! And that I will never run out of my favorite supplies! I’ve had some questions about what I plan to do at the end of the year and the answer is I’m not sure. Eventually I want to get it printed as a blurb book, but I’m not too worried about if that happens at the end of this year or 10 years from now. I’m definitely not printing individual pages. 2 of my biggest reasons for going digital were to save space (I have way too many albums) and to save money for other scrappy purchases. Printing 12×12 pages really cuts down on those benefits. Oh boy. I had such good intentions of starting digital Project Life. I had watched some tutorials, I know which edition I wanted, I had my photos edited and ready to go, I had even identified which stories I wanted to focus on. Then… reality hit. The edition I want wasn’t released last week, or this week. No problem, I thought. I’ll just fill in the cards later. 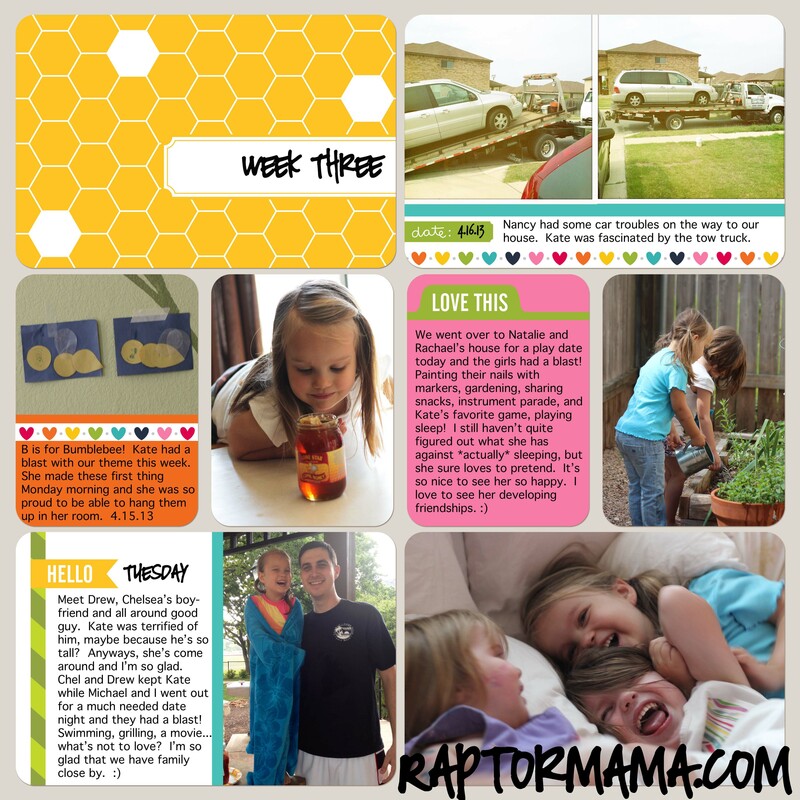 I sent Raptor off to preschool, finished the grocery shopping and was finally ready to tackle digital scrapbooking. Should be a piece of cake, right? Ha ha. Ha ha ha. I’m laughing hysterically over here. I spent about 30 minutes of my precious preschool time cursing at the computer and then threw in the towel. RaptorDad has assured me that he will teach me to do this. Honestly, I’m not sure that I’m teachable. I’m pretty much an idiot when it comes to computers. 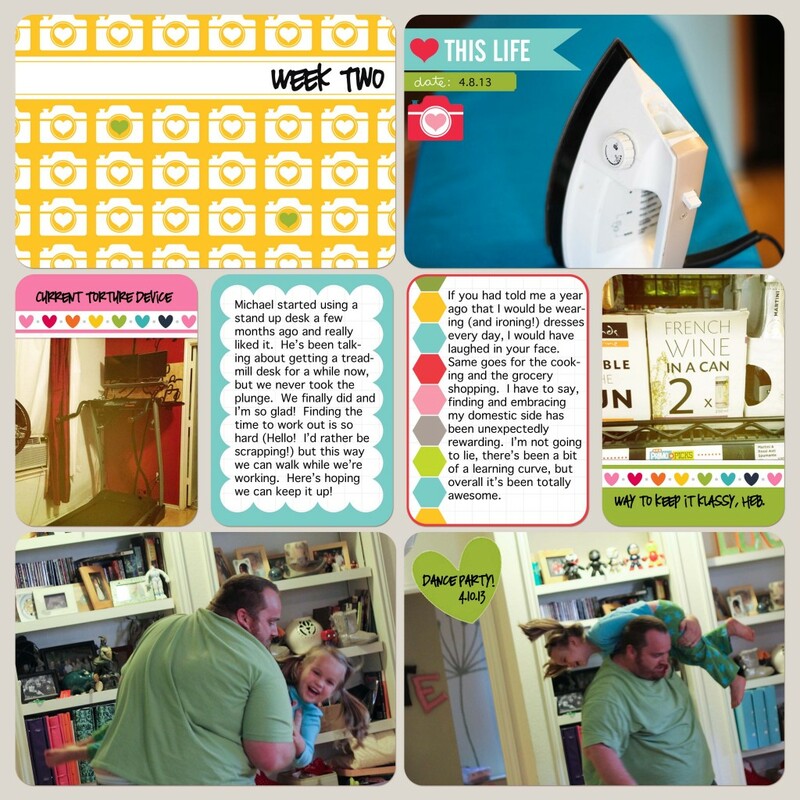 All that to say that instead of looking at my shiny new digital page, I took pictures of some of my traditional Project Life spreads. Enjoy! 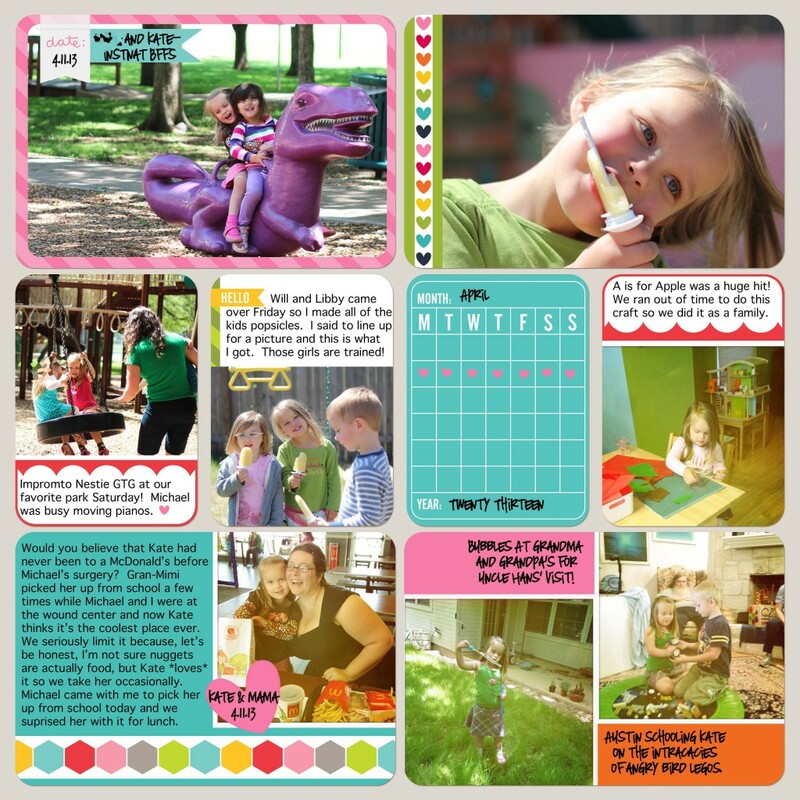 I ended up with one Hipstamatic picture and one DSLR picture on this page. 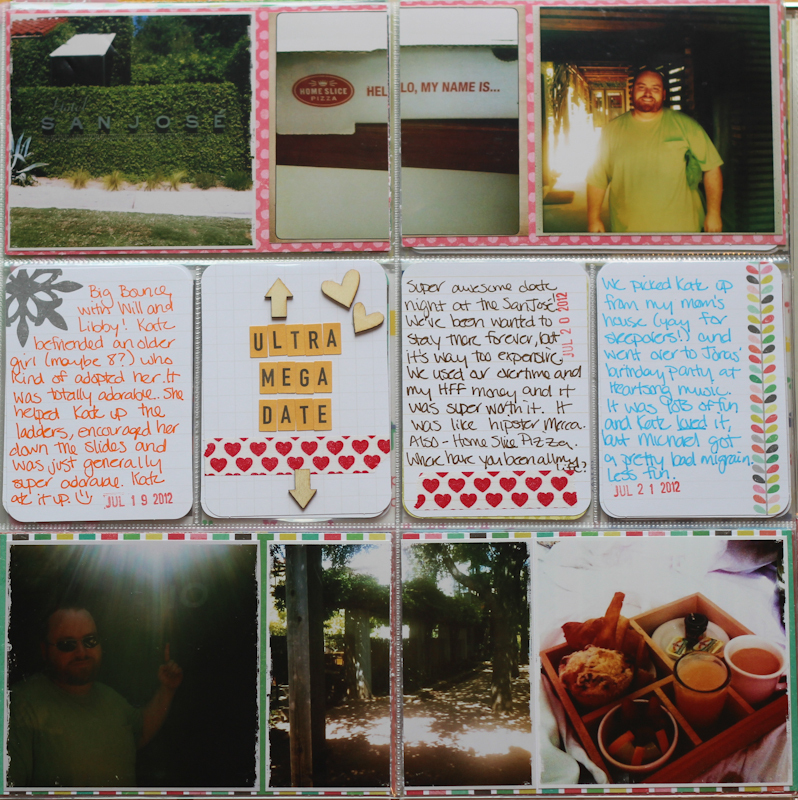 The second page had one DSLR, 3 Hipstamatics, and the certificate which I cut apart to fit. Here’s an example of a more typical page for me. 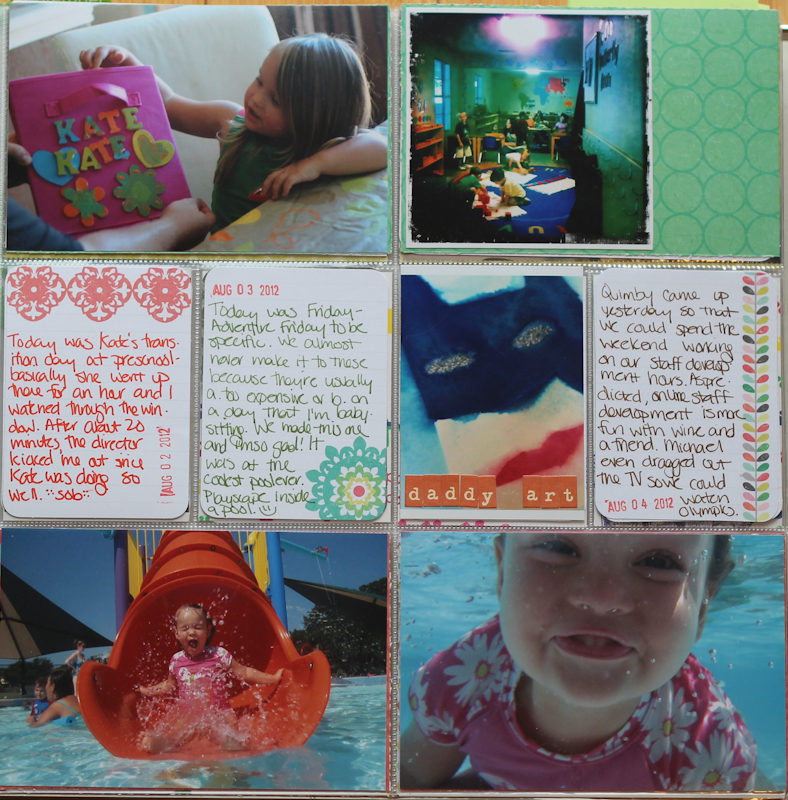 The journaling cards down the middle and a mix of DSLR and Hipstamatic prints. Why yes, that is a picture of my TV. What can I say, I’m obsessed with the Olympics. Most of the time the craziest I get is added a bit of washi tape to the “B side” of a journaling card, but I went crazy here and added some October Afternoon letter stickers to this picture. I included this half finished layout because I thought it might be interesting to talk about my process a bit. The first thing I do is fill out the journaling cards. I really try to keep current with these, but I’m usually a week (or 4) behind. Then I go through and order several months of Hipstamatic prints at a time. Once they arrive, I sort them by week and then plan the actual layout. You can see in this one that I’ve adheared the prints and ephemera where they’ll go and then identified the gaps. At this point, I edit my DSLR photos (if I haven’t already) and pick out a few to fill in the empty bits. 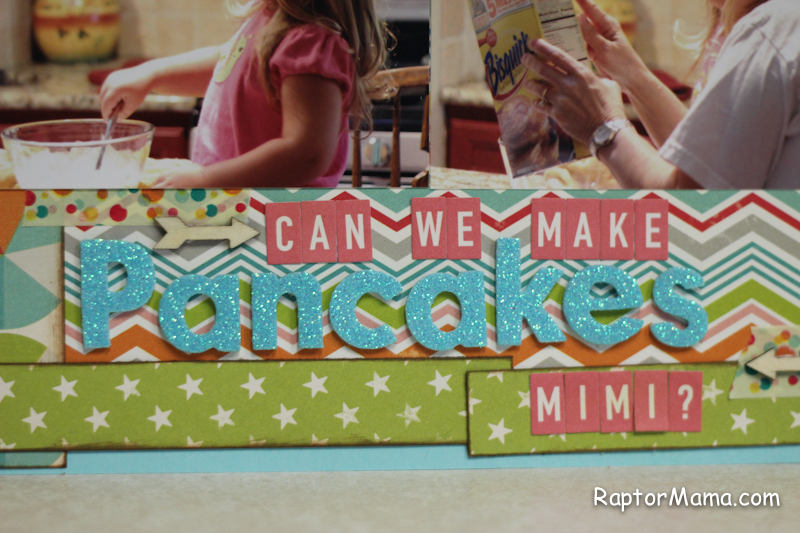 (I try to move pics that I want to order for Raptor’s main scrapbook in a special “to be ordered” file at the same time.) I put a sticky note where these pictures will go and then move on. Kate’s been a bit bored lately and I know that it’s only going to get worse as it gets hotter here. (I figure we have about 3 more weeks of being able to play outside before we start melting.) This is a problem for 2 reasons. 1, she’s bored. 2, she drives me crazy when she’s bored. Right then, time for action. 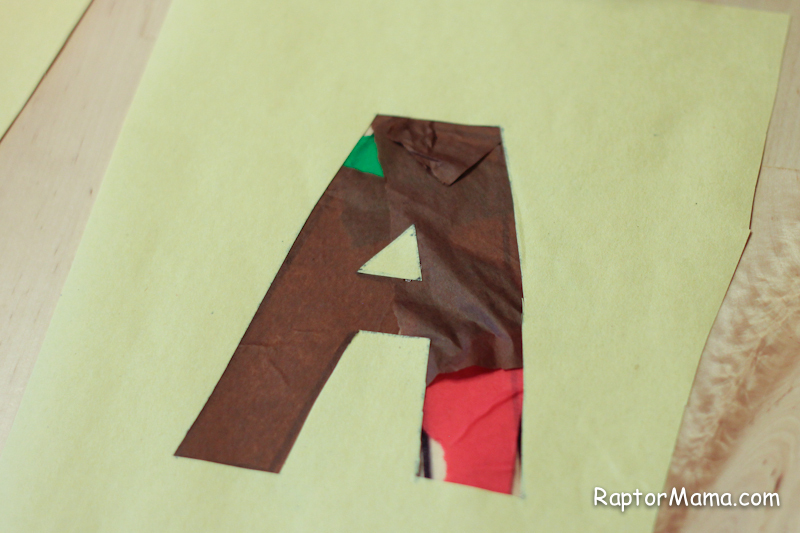 I’ve decided we should do a letter a week as a theme for projects. 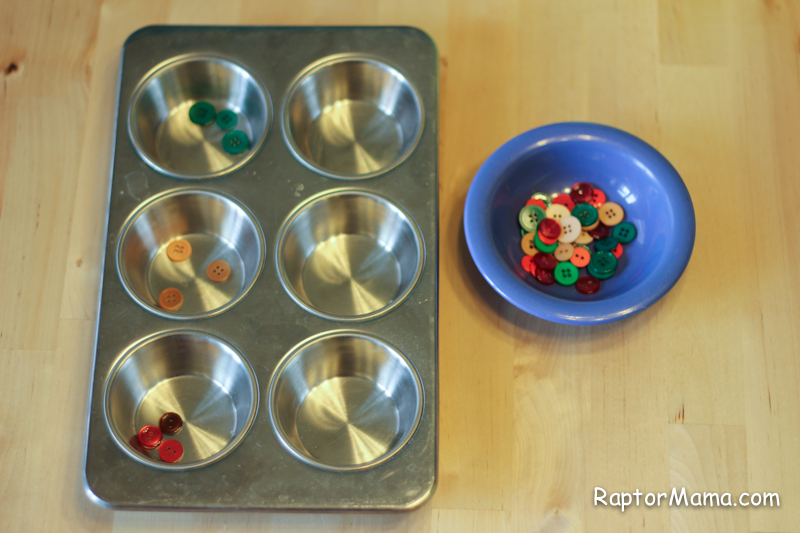 Raptor attends a Montessori preschool on Tuesdays and Thursdays, but they organize their units around the continents so I’m not worried about repeats or conflicting letters. 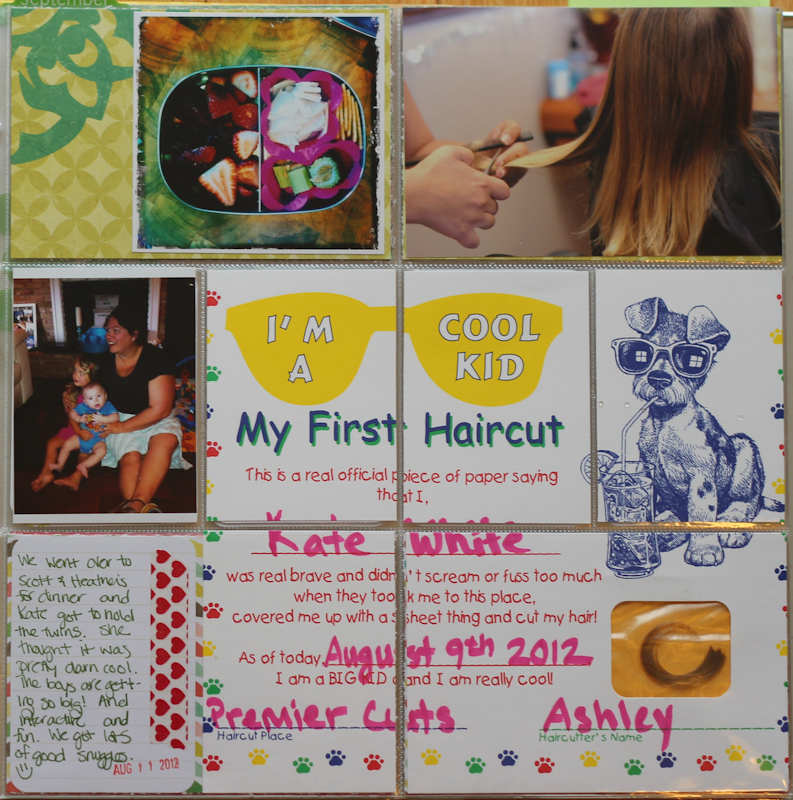 Kate loves projects and I love making them for her, but I get bored too so you can see how a theme is helping all of us. My plan is to give her some Montessori inspired “trays” on Mondays that she can work with all week and then have a few structured things for us to do each day. Just to be clear, I plan on following her lead with regards to how much “school” we’re doing each day. If she wants to play in the mud one week instead of working on the letter Q, that’s just fine with me. 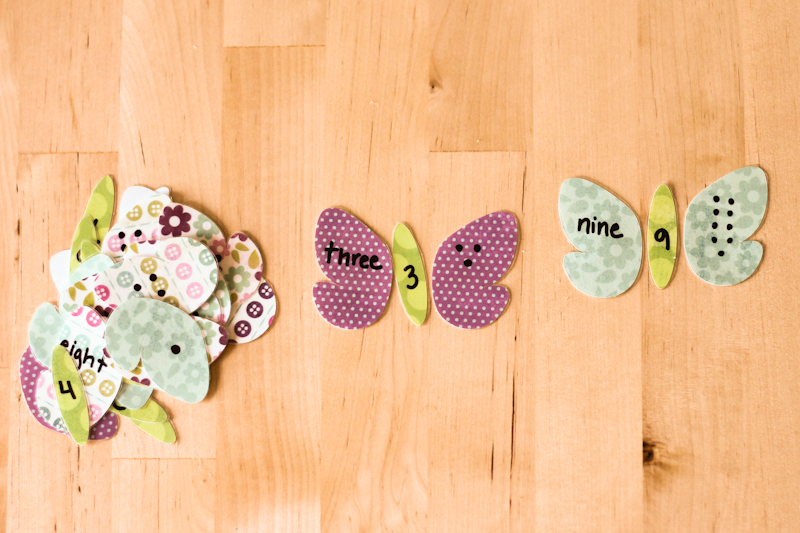 I’ve done this counting work several times, but Kate loves it every time I make it. Why don’t I keep out the ones I’ve already made? Because she gets bored with them. Likewise, I’ve made these letters before, but I think she’ll enjoy them again. Raptor’s been very interested in watching me work on this cross stitch project so I made her some more lacing cards. 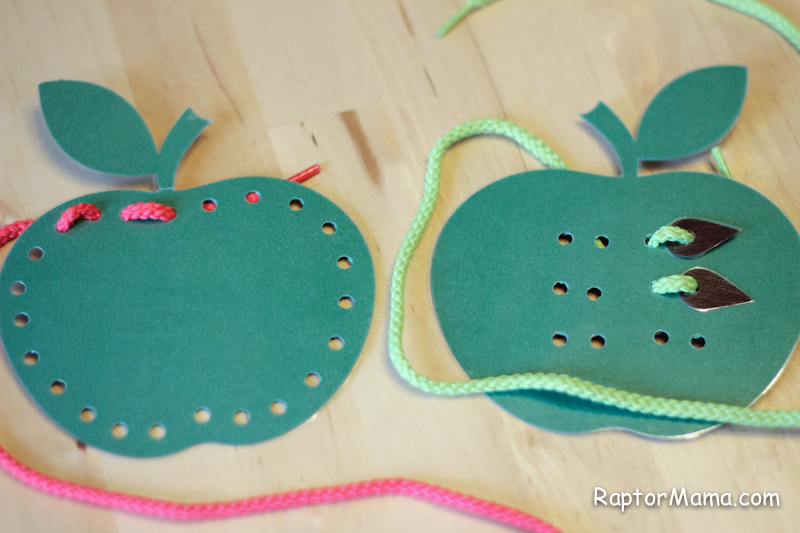 On the left is a basic lacing pattern and on the right is one where she can stitch the seeds to the apple. I’m currently looking for my yarn needle so that she can feel more like she’s stitching. I think she’ll be the most excited about this. 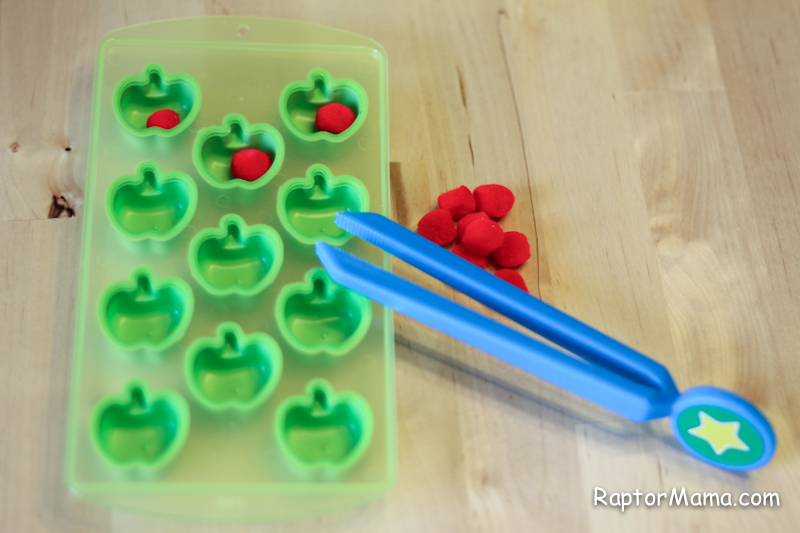 I found this apple ice cube tray at the Target Dollar Spot and the idea is that she’ll transfer the red puffs into the apples using the tongs. 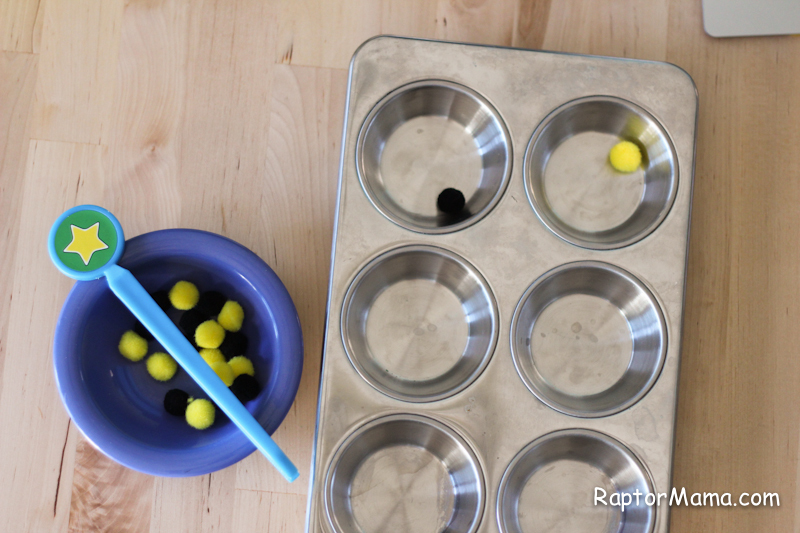 This one is sorting buttons by color into the muffin tray. If I can find my tweezers, I’ll throw them in here, but if not I think she’ll like it just fine as a simple sorting activity. Also, I’m sooooo cool that I spent my Saturday evening writing “lessons plans” for the first week. 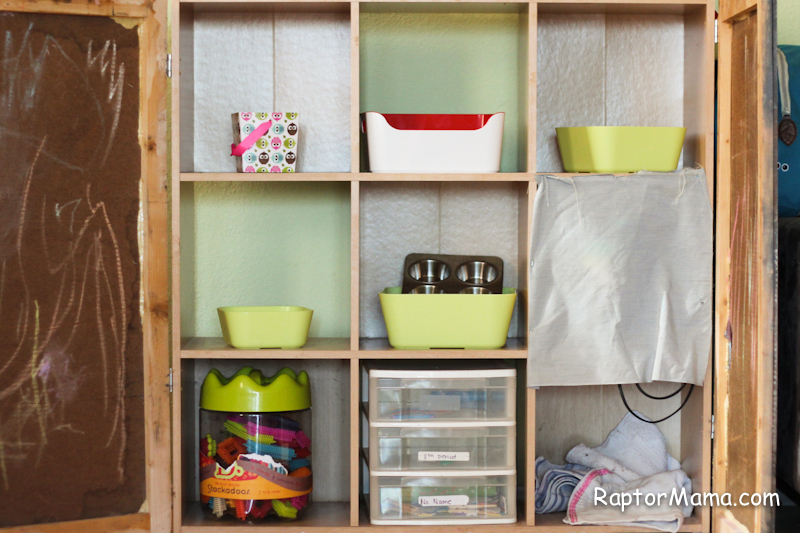 Raptor still has preschool on Tuesdays and Thursdays so those days are lighter. Here you go! You guys know that I have very few original ideas of my own so here’s where I stole them from found inspiration. Next week we’re doing B is for Bumblebee. Get excited!